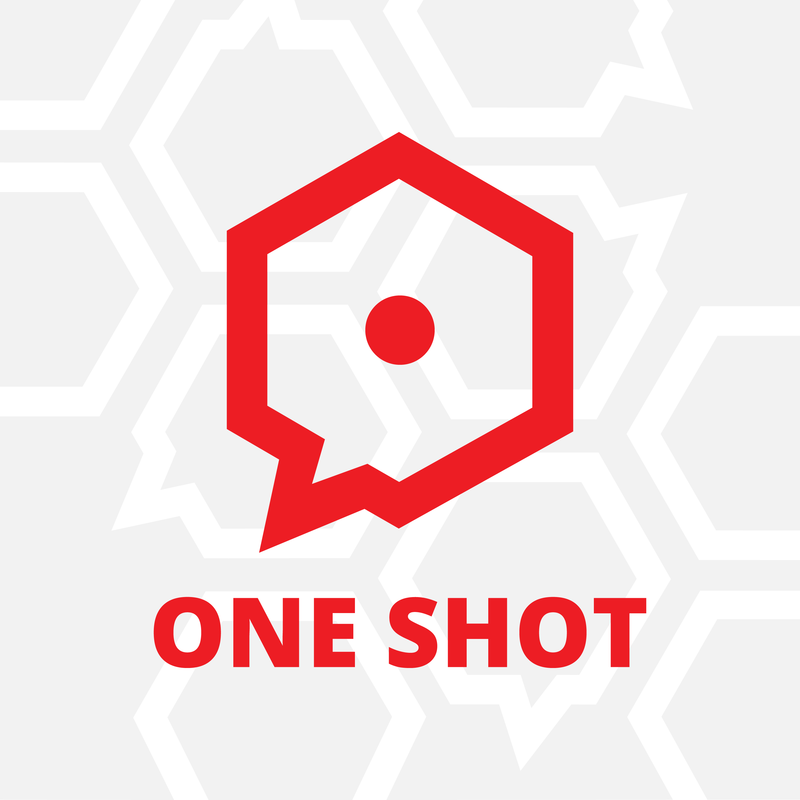 One Shot is a weekly actual play podcast that explores different role playing systems with self contained One Shot stories. A rotating cast of improvisers, game designers, and other notable nerds show off the variety and diversity in RPGs bring you a new game every month! James D’Amato is a comedian, author, and game designer living in Chicago. You might recognize him from ABC’s The Toy Box, or his book The Ultimate RPG Character Backstory Guide, or from an angry political tweet he made that blew up. 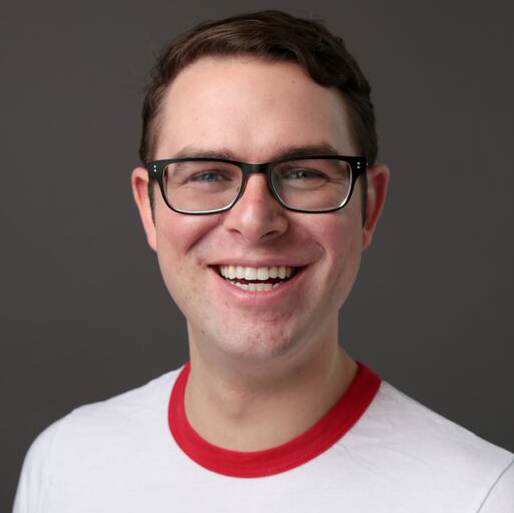 James trained in improv for years at The Second City Conservatory and iO Theater before using those lessons to share his love of gaming with the world. In the years since he worked to build the One Shot Network around the idea of making RPGs more accessible and the tabletop community more inclusive.